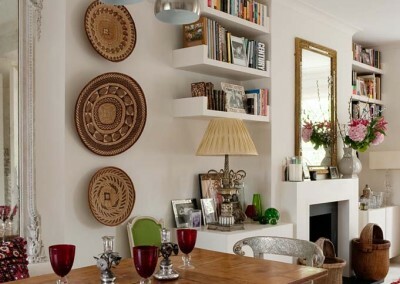 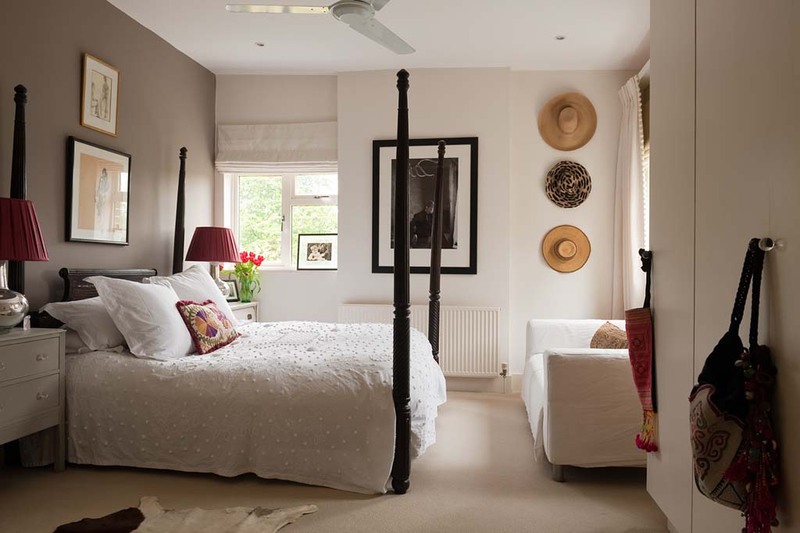 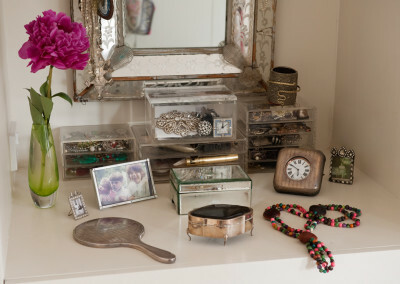 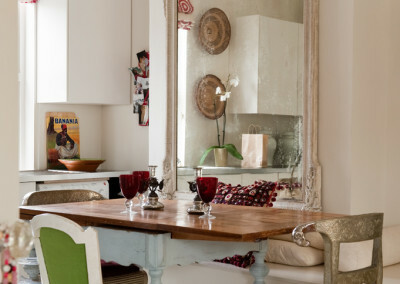 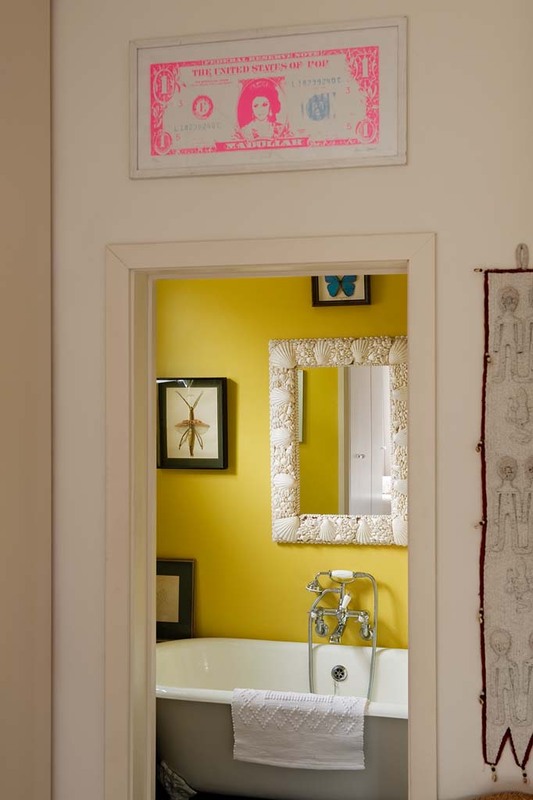 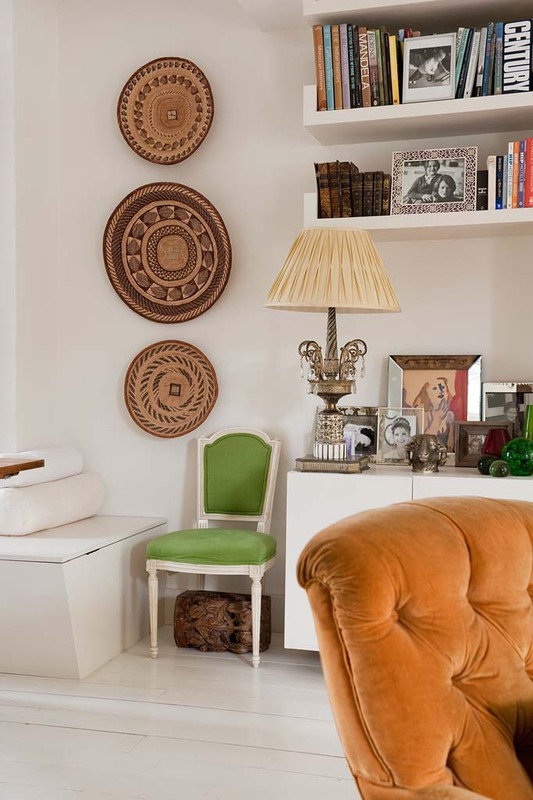 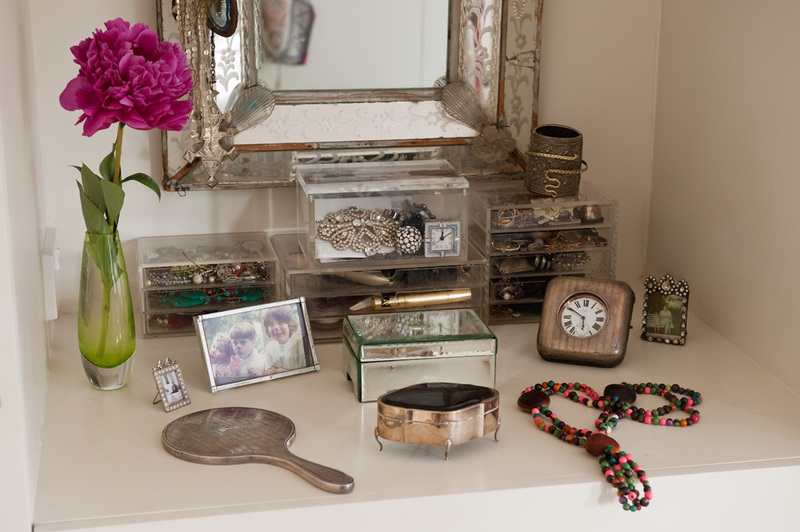 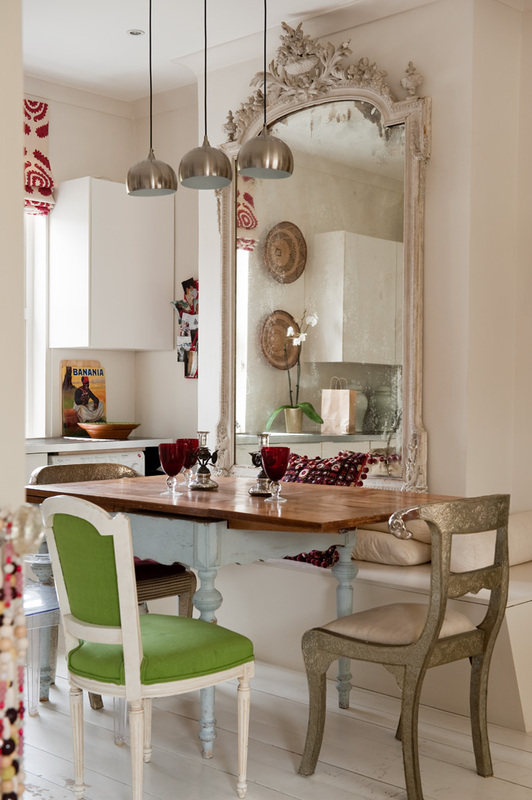 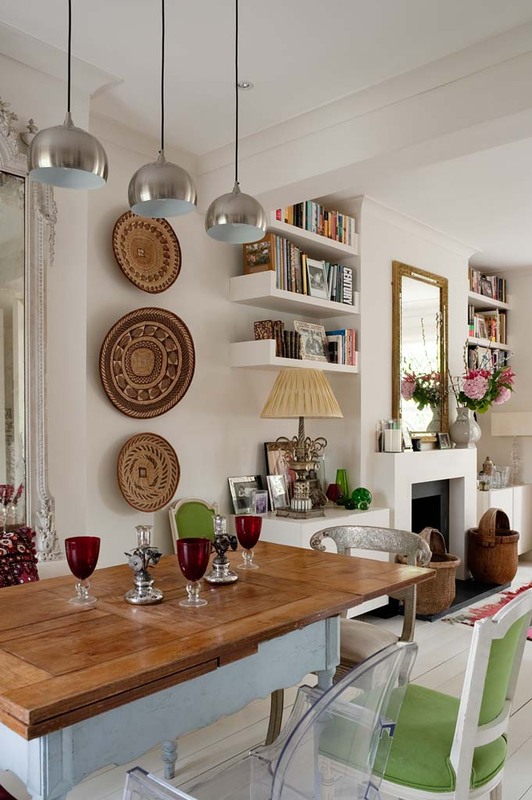 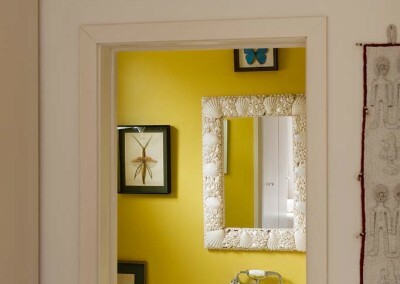 Sarah’s London pied-a-terre, this space tells the story of Vanrenen Designs’ own style. 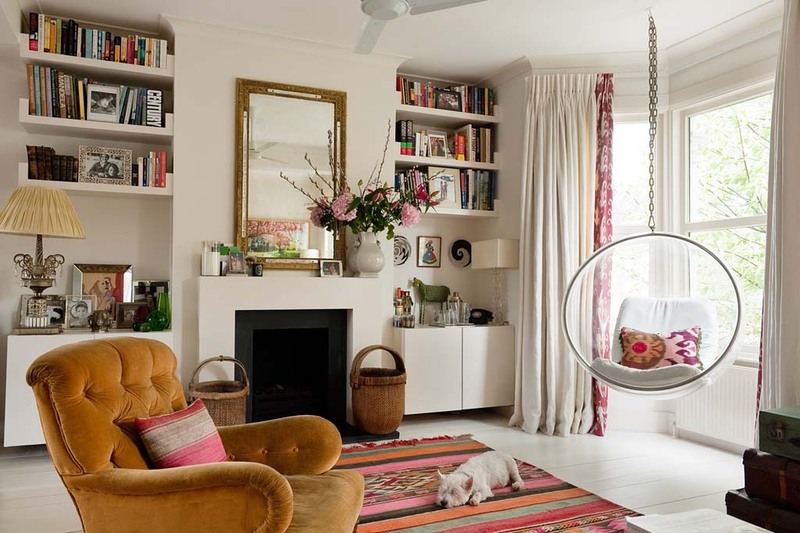 Sarah stripped back the interior of the property to its original shell, re-arranging the lay-out to create an open, fluid, liveable space with very simple clean lines and colours. 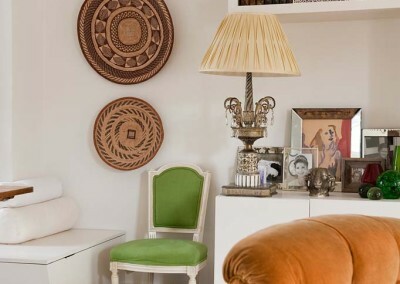 As an avid collector, Sarah designed the space as a blank canvas, constantly evolving as she adds her latest treasures from her travels scouring the markets, souks, and secret hideaways for her clients.